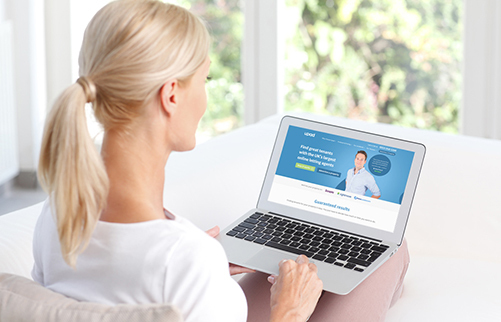 Upad - Find Out How Online Letting Agents Can Help You. First you create your property advert using our simple form, then we will check it to make sure it’s as good as it can be. 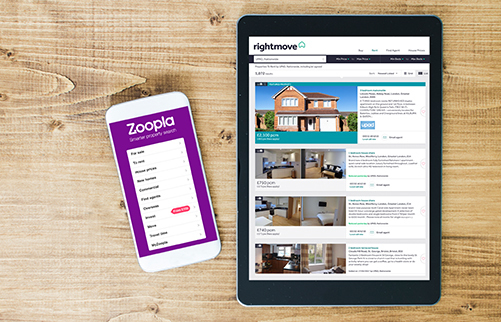 Once approved, your property will be advertised on Rightmove as well as Zoopla and Prime Location, giving you exposure to over 10 million tenants a month. 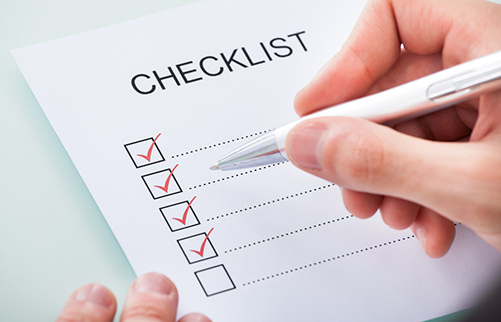 Once your advert is live, we’ll check in regularly to make sure everything is going smoothly. You can also call our ARLA-qualified team on 0333 240 1220, seven days a week. We’ll also send you all the information you need, such as the right questions to ask tenants and how to conduct the perfect viewing. You can also change any aspect of your property advert online at any time. When the enquiries come in via email and/or text message, you liaise directly with the prospective tenants to organise a viewing and show them around the property. Then you decide which tenants are right for you and your property. Once you’ve chosen your tenants, it's important as your online letting agent we help you by ensuring they can afford the property, check their credit history and get references from their employer and previous landlord. 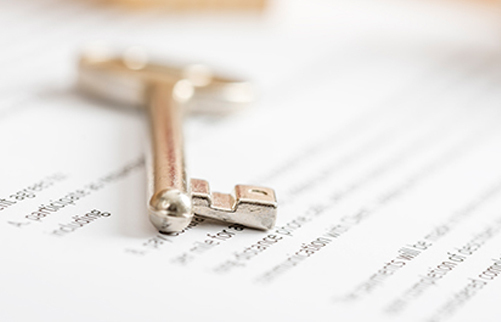 Tenancy agreement We’ll provide a professional tenancy agreement drafted specifically for you. All parties will sign the agreement electronically using EchoSign before they move in. Deposit collection and registration It is a legal requirement that landlords register their tenant’s deposit with one of the government approved schemes. We will do this on your behalf. First month’s rent collection and standing order mandate We can also arrange for the collection of the first month's rent and set up the standing order payment for you going forward. A professional inventory sets out your expectations for your new tenants and ensures that you are protected in the instance of any disputes concerning damage or loss. Without the evidence of an inventory, any disputes will almost certainly be ruled in favour of the tenant. Find out more about our inventory service. With Upad’s new Tenancy Compliance Service you can easily serve legally required documents with proof of service to help you stay fully compliant. Have peace of mind knowing your tenants have been provided with the Energy Performance Certificate, Gas Safety Certificate, How to Rent Guide, Deposit Certificate and Prescribed Information in one combined document. As a Upad Landlord Club member, you get exclusive access to the following helplines and essential resources. An annual gas safety check ensures your gas boiler and appliances are up to standard and it’s required annually by law. We can arrange for this to be completed. An EPC tells tenants how energy efficient your property is and what they can expect the energy bills to be. It is also a legal requirement. How is Upad different from a traditional letting agent? Landlords switching from a high street agent can save £1000’s in tenancy set up fees, monthly commission and renewal fees. With Upad, you are in complete control of letting your property and rather than offer an inflexible and expensive package, you pick and choose the services you need from us. You will have full support from a personal Account Manager throughout the process as well as any other additional support you may need from our ARLA qualified team available from 8am to 8pm. By advertising through Upad you are giving yourself the best chance of finding the perfect tenant for you and your property. We do the same as an agent would do by putting your property on the largest lettings portals where we know tenants go to look for their next rental: just at a fraction of the cost. Does Upad work anywhere in the country? Yes, we successfully advertise properties across the UK. Where will my advert appear? Your property advert will appear on all the major letting sites including Rightmove, Zoopla and Prime Location. The advert will also appear on our own website as well as some relevant local property and local media sites. How will I receive tenant enquiries? You will receive an email and text alert when a tenant makes an enquiry about your property through one of the lettings portals, or by ringing our tenant line. If you do not wish to receive text alerts, simply opt out on your dashboard or call us on 0333 240 1220. How do I choose the right tenant? Firstly, make sure you know what kind of tenants you would like and make sure your advertising and your property appeals to that type of person. Ask the right questions to vet your enquiries and weed out any timewasters and then do the same at the viewings. Gut instinct is also important when choosing your tenant. Thorough referencing will ensure you’ve covered all bases. How long will it take for my advert to go live? I am a tenant looking for a place. Can you help me? Yes, Upad help thousands of tenants find a new place to call home. Upad list all properties on their books for tenants to search and find their next home. Who can I speak to if things go wrong or I get stuck?